It was revealed on Reddit by Kevin Bachus that Pokken Tournament will be tested at Dave & Buster’s. Kevin Bachus is the Senior Vice President of Entertainment and Game Strategy at Dave & Buster’s. Both him and NAMCO are confident about Pokken Tournament performance in Dave & Buster’s restaurant arcade. Dave & Buster’s have plenty of arcade versions of Nintendo franchise such as Mario Kart. 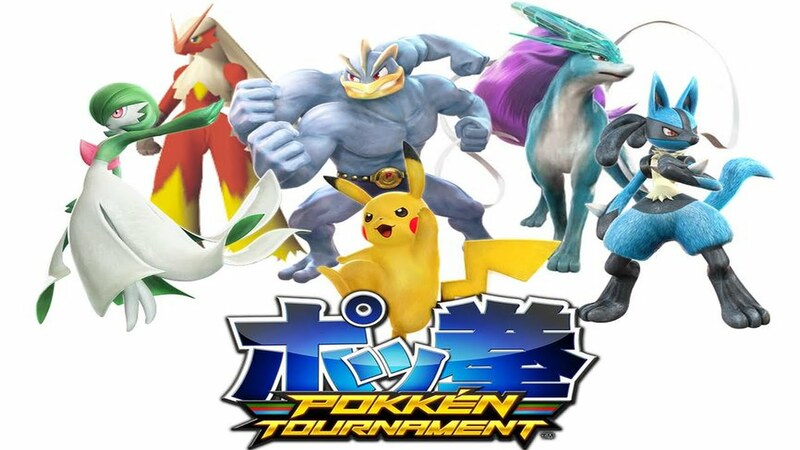 So including Pokken Tournament in their arcade seems perfect as it brings together two well known franchises together. Dave &Buster’s have several locations across the United States so most likely they will put Pokken Tournament in the majority of them. There was no information as to when Pokken Tournament will be added to the Dave & Buster’s arcade but this is a good sign of the game coming to the United States. Players will finally get to play Pokken Tournament. It was also recently announced that Blaziken, Charizard and Weavile will be playable characters in Pokken Tournament. 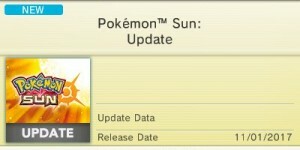 Blaziken and Charizard will be able to Mega Evolve as their Burst Attack. Mega Charizard X will be Charizard’s Mega Evolution form.